Only 29 miles from Fair Isle, North Ronaldsay is a wonderful migration hotspot, overlooked and under-explored! 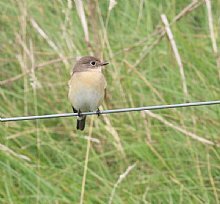 Few birders venture this far in the UK, and the holiday combines peace and quiet and a strong sense of exploration, with first rate birding. 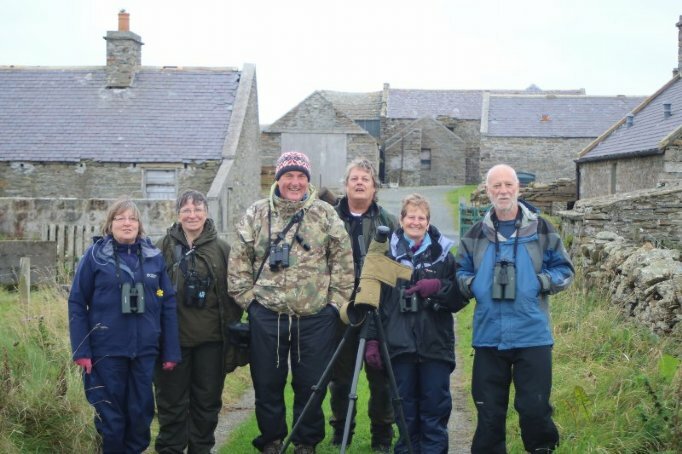 Once you get over the thrill of your 8-seat Islander plane journey, your welcome at North Ronaldsay Bird Observatory will be warm, and accommodation comfortable. 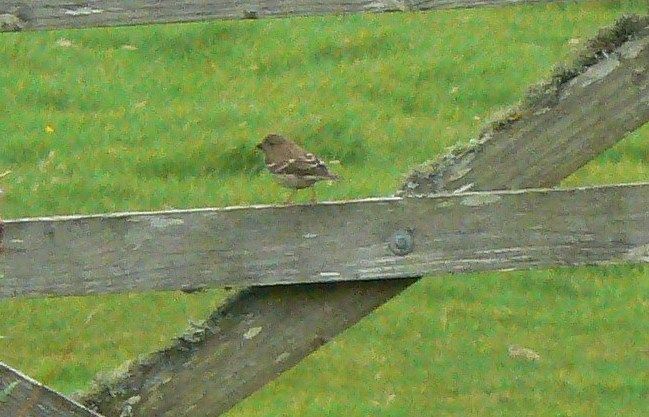 In favourable weather (easterlies! 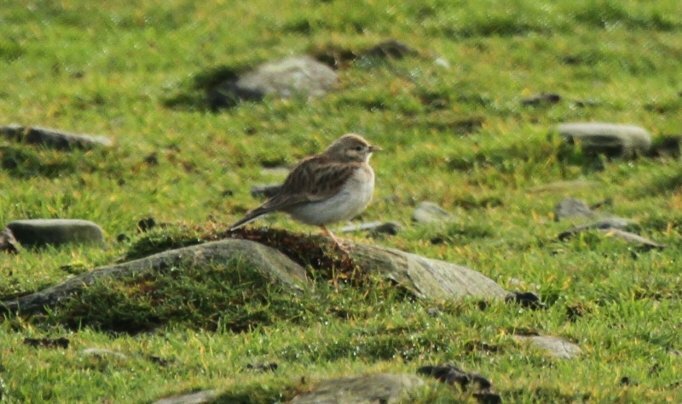 ), regular species include Richard’s Pipit, Wryneck, Bluethroat, Red-breasted Flycatcher, Icterine Warbler, Yellow-browed Warbler, Marsh Warbler, Ortolan Bunting, Lapland Bunting, Little Bunting and Common Rosefinch. 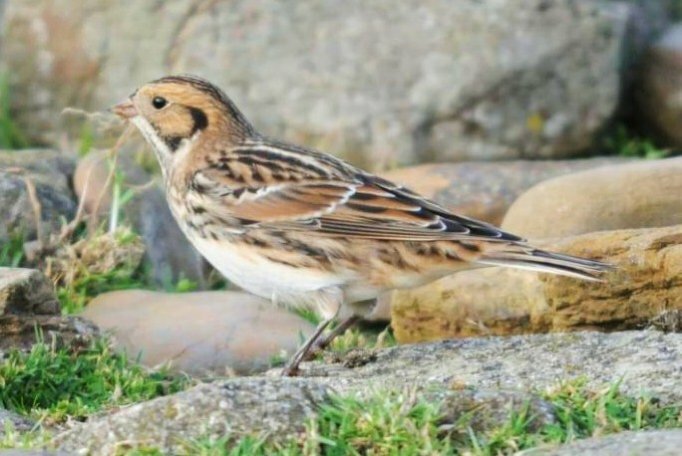 This is also prime time for some extremely rare birds, such as Great Snipe, American Golden Plover, Citrine Wagtail, Pechora Pipit, Radde’s Warbler, Pallas’s Grasshopper Warbler, Arctic Warbler, Yellow-breasted Bunting, Rustic Bunting and Arctic Redpoll. 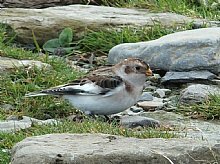 Sea-watching can be rewarding too, with skuas, petrels and shearwaters all possible. 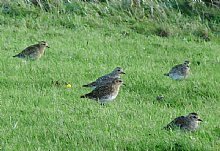 Whilst there is no guarantee of any particular species, North Ronaldsay is always surprising and rewarding. 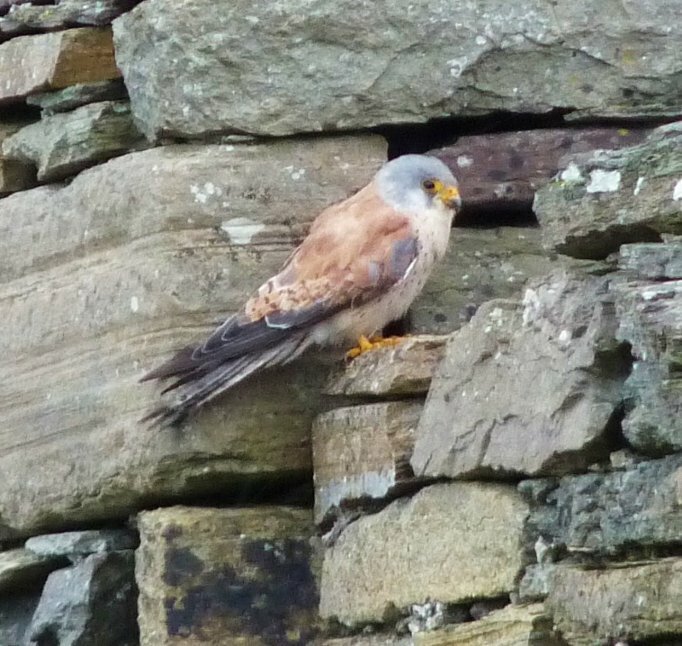 We also enjoy birding around Orkney, visiting spots where anything can happen! If time allows we may visit the impressive standing stones at the Ring of Brodgar, stop at the delightful Italian Chapel or make time for an optional visit to Skara Brae, one of Europe’s oldest known settlements. 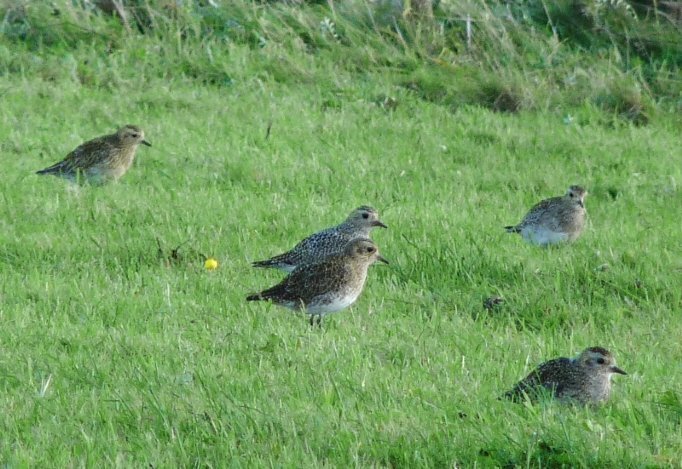 A completely different birding holiday and a cost effective alternative to the expensive to access Fair Isle or the Scillies, North Ronaldsay is easy to reach with Heatherlea. Comfortable en-suite accommodation throughout. Transfer from Heatherlea to mainland Orkney. You may see Merlin, Raven and Golden Eagle as we drive to John O’Groats, taking the ferry to South Ronaldsay (yes, you will see both North and South Ronaldsay), watching for Great and Arctic Skuas, Gannet, Black Guillemot, Storm and Leach’s Petrels and shearwaters. The Pentland Firth is also a good area for Harbour Porpoise, and as we cross we should see plenty of activity below us. 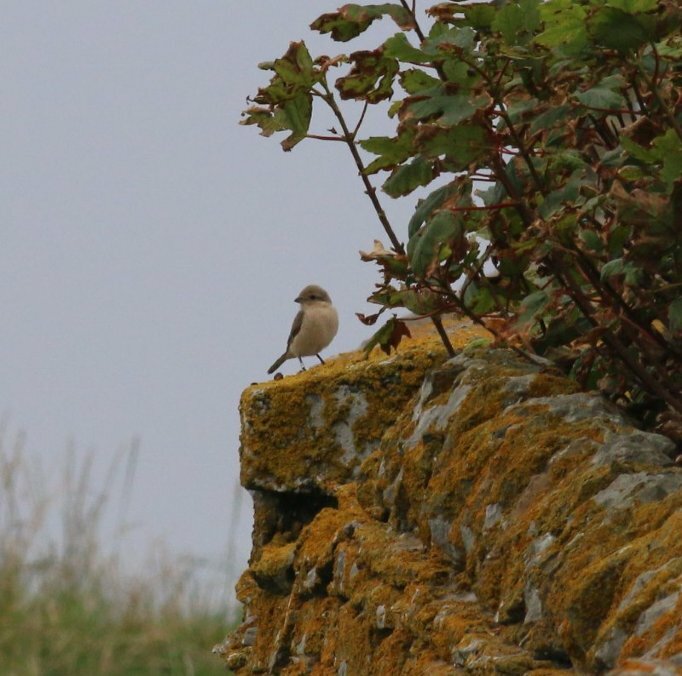 We will drive around the eastern edge of Scapa Flow and stop at the delightful Italian Chapel en-route to our comfortable accommodation, with looks at many freshwater lochans and sheltered bays as we go. 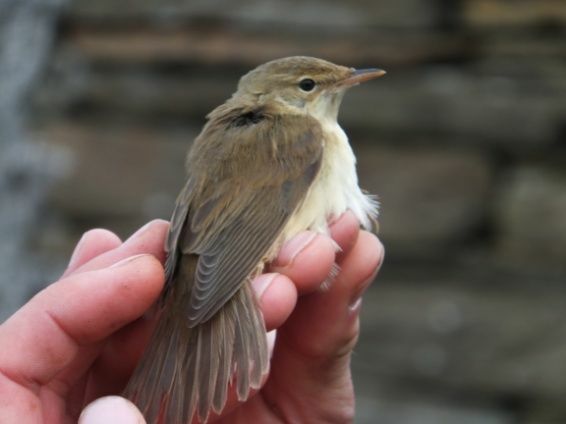 We spend today birding around Orkney visiting coastal spots where anything can happen! With concentrations of migratory ducks and waders, skuas, auks and gulls offshore, we will enjoy a full day on Mainland Orkney, which may include a visit to the impressive standing stones at the Ring of Brodgar or an optional visit to Skara Brae, one of Europe’s oldest known settlements. 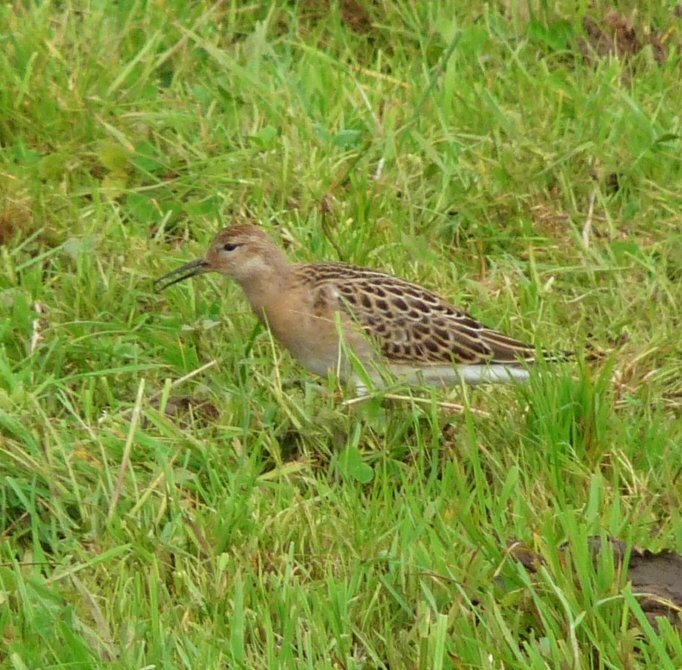 Please note that this is a Birders tour, principally focused on finding and identifying rare birds of our own. 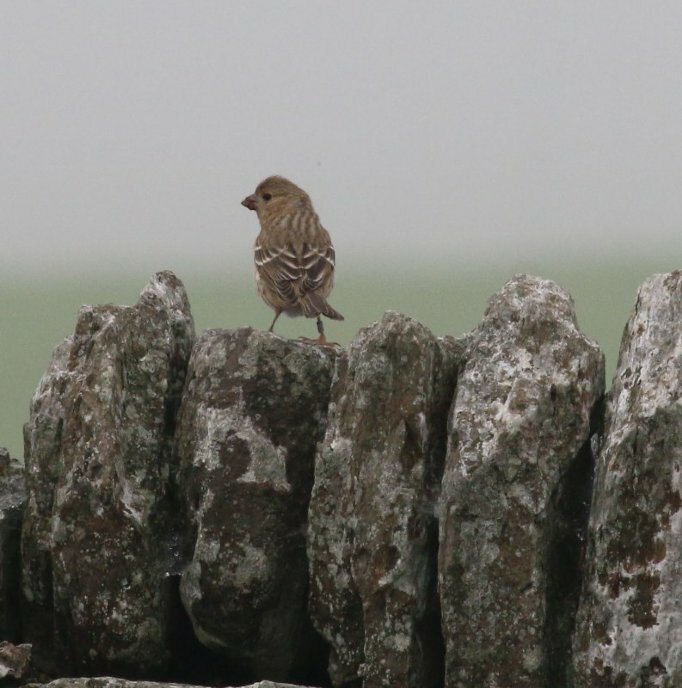 We will have some time for cultural, historical and retail requests, but birding comes first on this particular holiday. 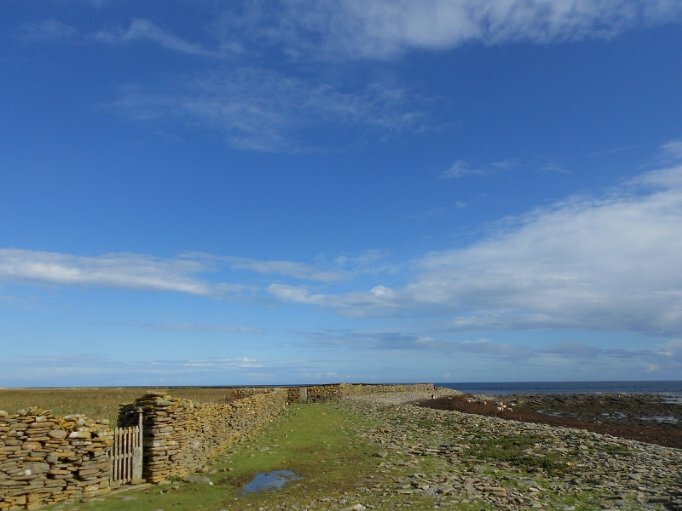 For those that want a more general tour of North Ronaldsay & Orkney, we thoroughly recommend our Orkney Island Explorer or Orkney in High Summer holidays. 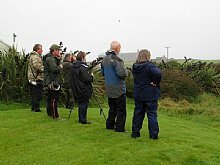 We continue our local birding, targeting any known rarities before we transfer to Kirkwall Airport for our short flight to North Ronaldsay. The flight to North Ronaldsay takes us over stunning scenery, often flying low over Stronsay, Eday and Sanday before touching down on our little island. We then have three full days exploring all corners here. 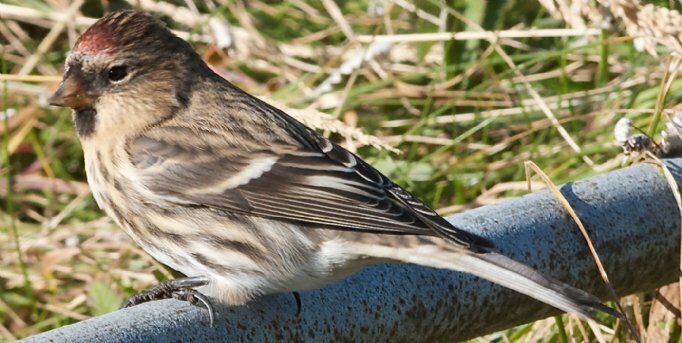 Once you get over the thrill of your 8-seat Islander Plane journey, your welcome at North Ronaldsay Bird Observatory will be warm, and accommodation comfortable. 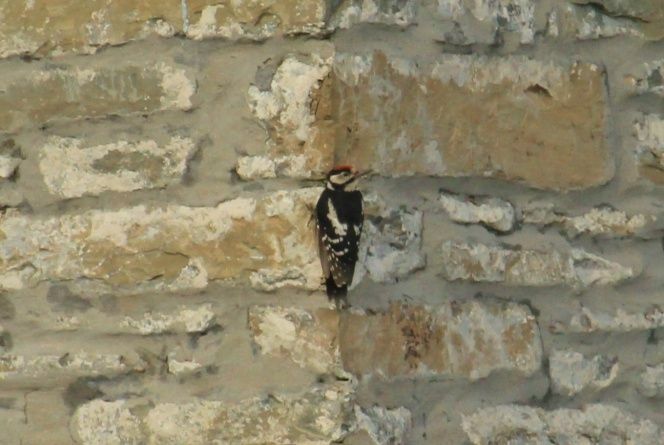 We work in co-operation with Observatory staff, and the birding can be exceptional. Please note that weather plays the largest part in our itinerary, and may even lead to difficulties in leaving the island on time. Guests should allow an extra day in case of extreme conditions and of course comprehensive travel insurance! The island atmosphere is relaxed, and the locals friendly. 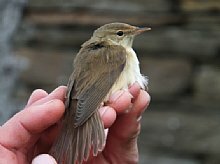 Mid to late September is usually the best time for rarities and sheer numbers of commoner migrants. 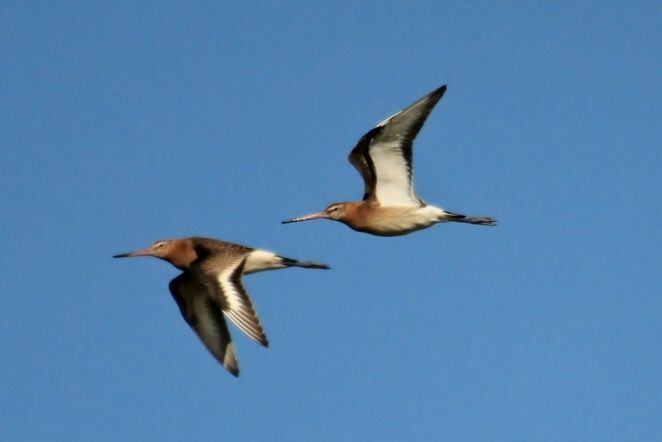 Look forward to long days of birding with outstanding chances of finding our own rarities. 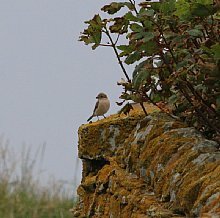 In easterly airflows, regular species include Richard’s Pipit, Wryneck, Bluethroat, American Golden Plover, Red-breasted Flycatcher, Icterine Warbler, Yellow-browed Warbler, Marsh Warbler, Ortolan Bunting, Lapland Bunting, Little Bunting, Rustic Bunting, Arctic Redpoll and Common Rosefinch. 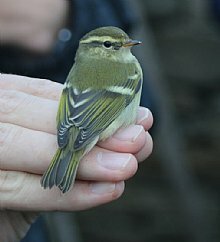 This is also prime time for some extremely rare birds, such as Citrine Wagtail, Pechora Pipit, Radde’s Warbler, Pallas’s Grasshopper Warbler, Arctic Warbler, and Yellow-breasted Bunting. 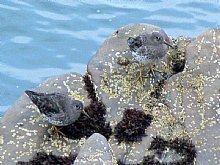 Sea-watching can be exceptional, with skuas, petrels and shearwaters all possible. 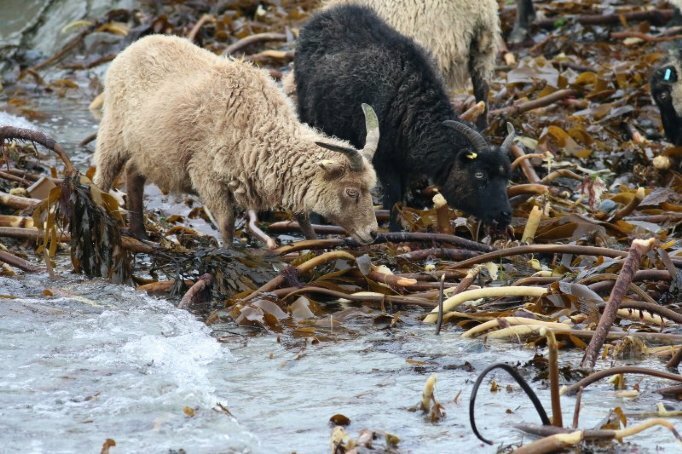 Whilst there is no guarantee of any particular species, North Ronaldsay is always surprising and very rewarding. 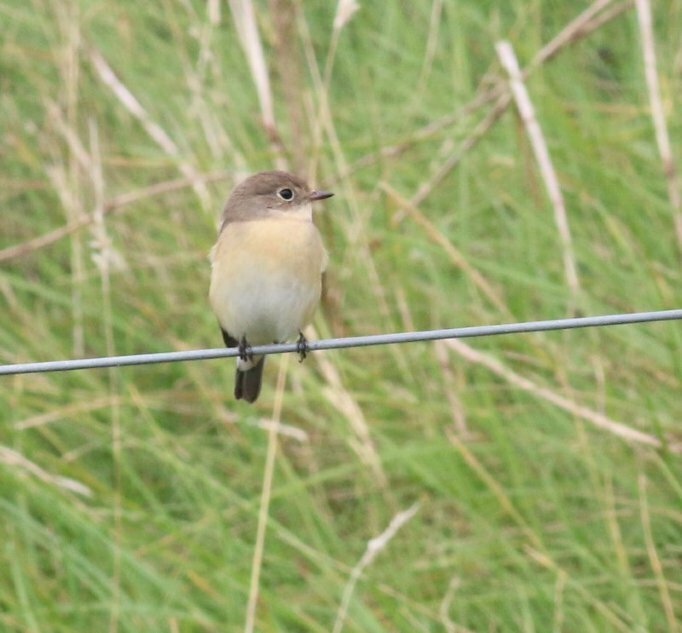 A completely different birding holiday! 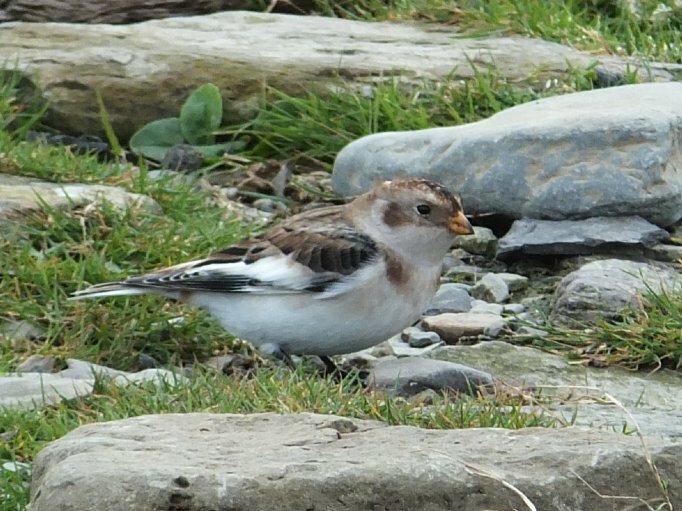 In the last couple of years, we have seen many of the above species, with Leach’s Petrel, Sooty Shearwater, Grey Phalarope, White-rumped Sandpiper, Pied Flycatcher and confiding Jack Snipe as a supporting cast! 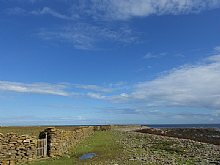 The observatory at North Ronaldsay now has comfortable en-suite bedrooms reserved for Heatherlea, and accommodation is of an increasingly high standard. Return by Islander plane, ferry and minibus to Nethybridge. We arrive late in the evening. 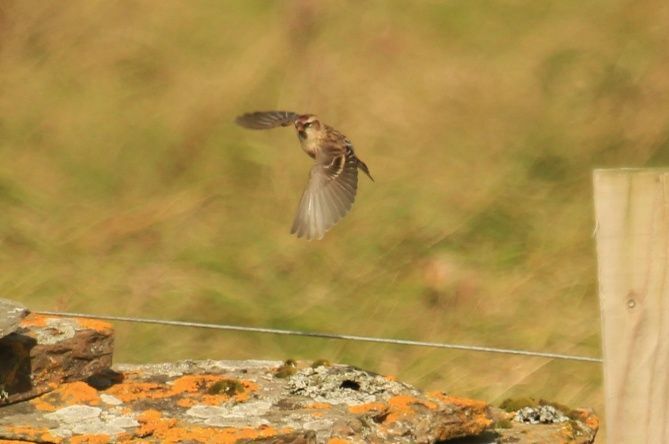 Autumn Migration and Scottish Specials, The Outer Limits Adventure. 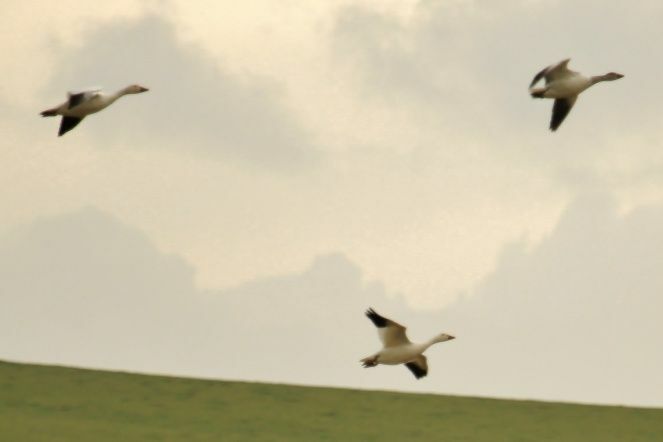 Expect a wide variation in weather conditions, which can be wild and unpredictable, with temperatures perhaps averaging around 14 degrees Celsius. Sunshine, rain and strong winds are all possible, and you will probably experience a bit of everything. Biting insects are not expected. 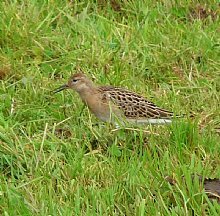 Please bring walking boots or shoes, waterproof clothing and a small rucksack. Hat and gloves are of course essential! 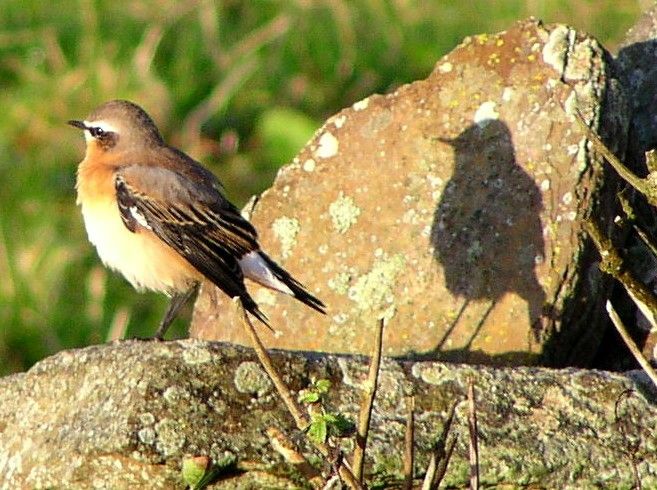 The holiday will be run at a relaxed pace, with time for photography and botany as well as fabulous birdwatching in a spectacular setting! There will be moderate (3 to 8 mile) walks several days. 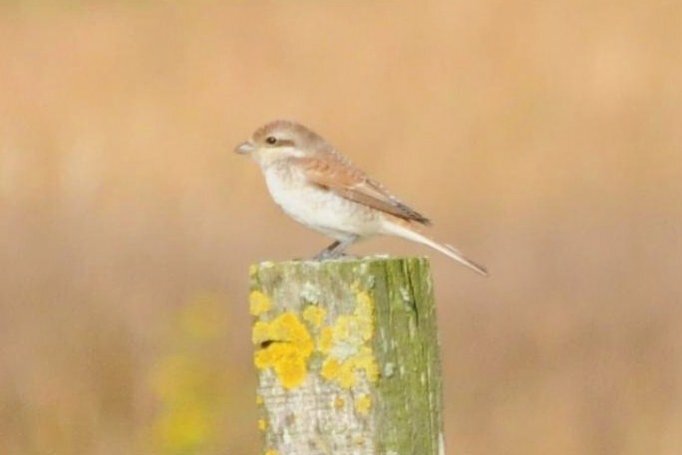 Please note that whilst our chosen walks are on relatively good footing, rare birds often turn up in inconvenient locations and it may require guests to climb stiles or gates and cover uneven ground to see all of the species found. All of these excursions are of course optional! • Six nights comfortable en-suite hotel/guest house accommodation. 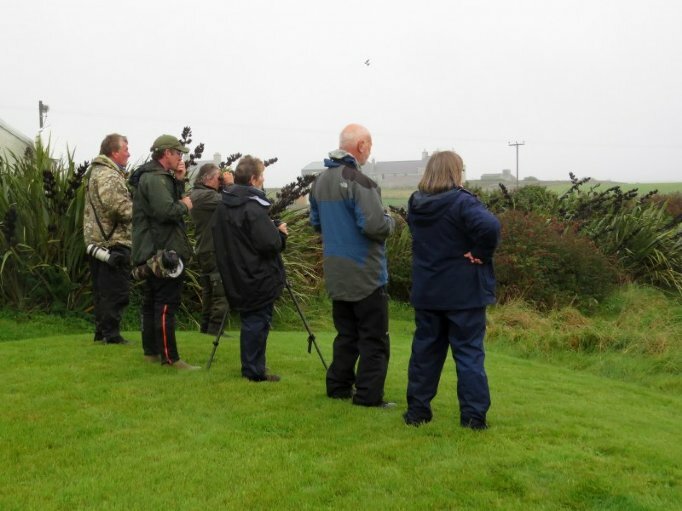 We choose from our personally inspected shortlist, where birders are welcome and the hospitality is special. 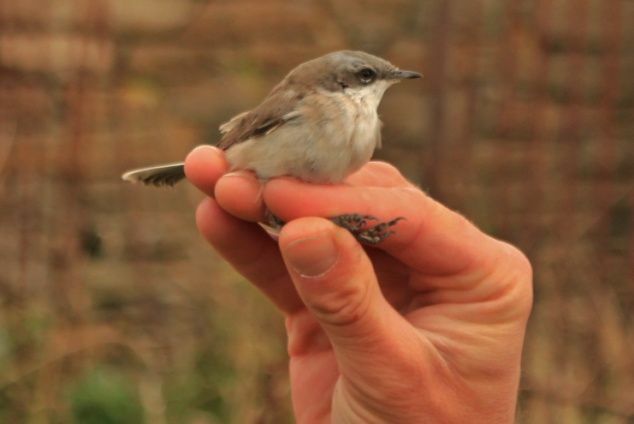 Five nights will be at the North Ronaldsay Bird Observatory. Guests are never expected to share. All rooms are en-suite. Full details with your joining pack. • All transfers by comfortable minibus. All ferries and other boat trips. Drivers can leave vehicles safely parked at The Mountview Hotel. We offer a courtesy drop off to Aviemore on the morning of departure for those who travel by public transport.